On it there is a picture of a ship and a map of Saint Vincent & The Grenadines in the background. It clearly states where the rum is made and comes at a standard 40% ABV. 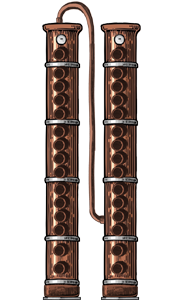 The rum is aged up to 7 years and by the appearance of it, it has some caramel colouring added to it. I covered the details on how the rums are made at St. Vincent Distillers in the previous review, please have a look there for more details on history, fermentation and distillation. In the glass the rum takes on a brown brassy tone, a much lighter colour than what it looks like in the bottle. 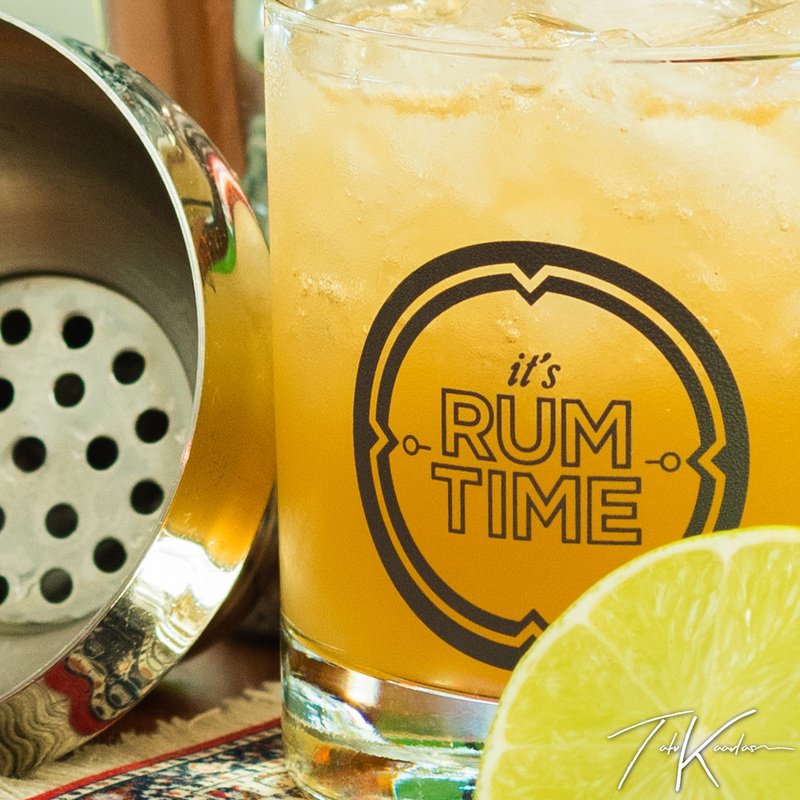 The rum forms several thin legs and droplets on the side of the glass. Sparrow’s Rum is initially spicy with green bananas. There is a lot of caramel and a nice bourbony vanilla with a bit of coconut baked goods and fruit, reminiscent of a Sunday morning bakery. A bitter sweet entry of caramel and stone fruit. It is a very light bodied rum that has a bit of an alcoholic taste to it after the initial flavours. Warming, with a bit of alcohol and soft round vanilla and caramel. The finish is clean, dry and relatively short. 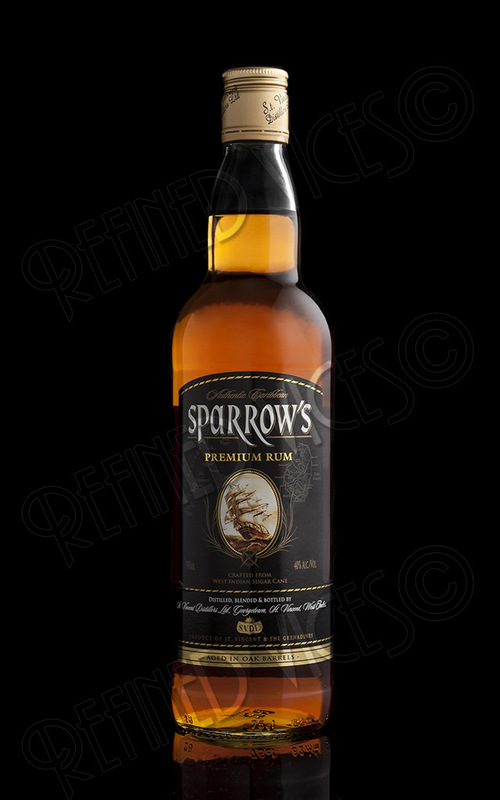 Although Sparrows Rum isn't exactly like the high hogo Jamaican rums that I would normally use in a Mai-Tai, it has enough complexity to shine through the other ingredients, and is actually rather complimentary to the other flavours in the drink. 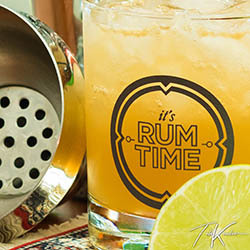 I used the classic Mai-Tai recipe, except I only used Sparrow’s rum whereas the original recipe calls for Jamaican and Martinique rum. Depending on how sweet or sour the limes are, I sometimes use a bit less lime juice than required in the original recipe. Shake with 2 cups of crushed ice and pour in a rocks glass. Sparrow’s rum is overall quite well balanced and like its brother, Captain Bligh XO; it's simple and easy to drink, though it could benefit from a bit more complexity and character.